Located in the north-west region of Sydney, Baulkham Hills boasts a thriving business park that is easily accessible by major arterial roads and public transport, making it the ideal base for any business traveler. The suburbs of Castle Hill and Bella Vista are also nearby. Baulkham Hills also features a number of parks, reserves and open spaces, and the annual Orange Bloom Festival is held in September each year. Feel welcome at one of the hotels offered by AccorHotels and our partners in Baulkham Hills. 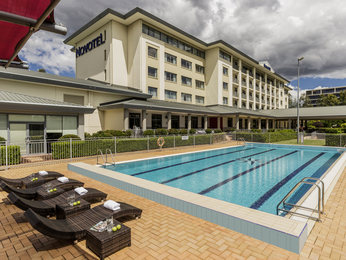 Discover our hotels in Baulkham Hills for your next business trip, family holiday or weekend break.